Theo Decker is 13 years old when his mother dies in a terrible accident that he, somehow, manages to survive. This accident miraculously leaves a priceless piece of art, The Goldfinch, in the possession of young Theo. After losing his mother, this painting is the only thing that Theo holds close to his heart for the next decade. The loss of his mother throws his life into the hands of other people–his best friend’s parents, his alcoholic father, and many others who claim to only want the best for Theo without actually helping him. As he grows older, Theo finds comfort in working at an antique shop as his life never seems to take a normal turn. I have a really hard time with long books, and let me start off by saying that this book is long. I’m often turned off by books that are more than 600 pages and get discouraged when I’ve been reading for 3 hours and haven’t made a good dent into the novel. That being said, I can appreciate lengthy books when they are appropriate. Unfortunately, this was not one of them. I do think that this book could have been trimmed a bit. Still, my review goes on. This book just sweeps you in. The first 100 pages are so tragic and heartbreaking that it’s impossible not to go on from there. Poor Theo has his world turned upside down with the death of his mother and to stop reading would have been abandoning him. 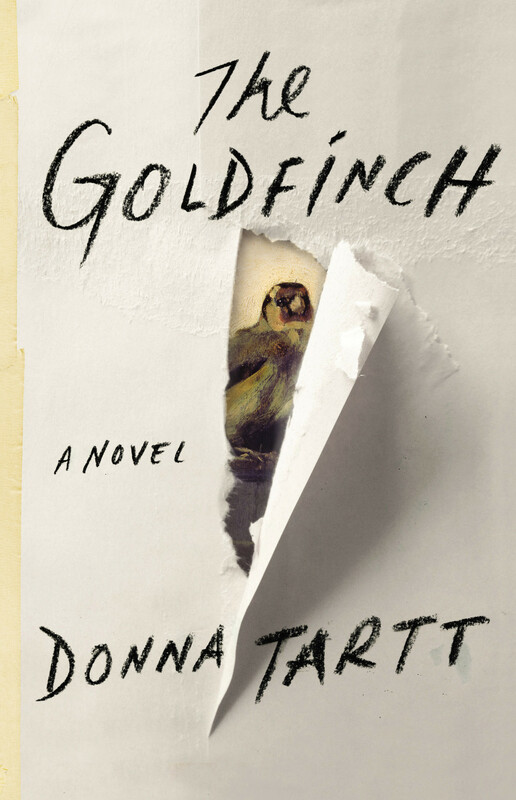 I respect Donna Tartt for successfully toying with my emotions from the very beginning of the novel. I feel like reading this book was a privilege, like Theo was letting me into this mind for a few days. For 5 days, this young man narrated these terrible events that occurred in his life and how he coped with them. I saw his weaknesses and lowest moments and it all felt so personal. I’ve never felt that way about a book or character so that’s pretty incredible. It’s been a few days since I finished this book and I’m still processing what happened. I think that’s a sign that this was an incredible book with a great journey. I’m really glad that I got myself to pick up this rather large book and stuck with it the entire time. It was definitely worth the read and I loved getting to know the mind of Theo. No matter how much he tried to come across as reserved, Theo let me in.